In the world of Industrial Automation and Robotics, Programmable Logic Controller are the computers used to control the Electromechanical processes in these industries. Assembly lines, manufacturing factories, amusement rides etc, PLC are used everywhere. PLCs are designed for multiple arrangements of digital and analog inputs and outputs, extended temperature ranges, immunity to electrical noise, and resistance to vibration and impact. As with all controllers, PLC also needs to be programmed. 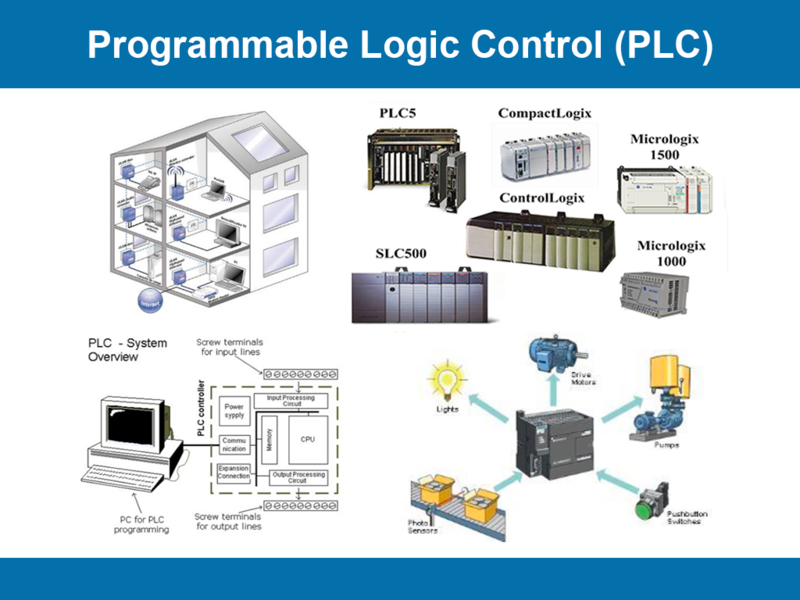 Ladder logic is used to develop software for programmable logic controllers (PLCs) used in industrial control applications, where sequential control of a process or manufacturing operation is required. This standard course enables the students to learn the basics of Ladder Logic Programming of PLCs and how to control simple Industrial processes, drives and motors. Designed to give students a complete exposure to a part of industrial automation without the use of heavy equipment’s and Labs.